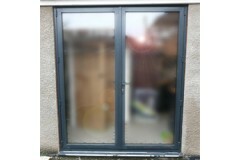 Patio doors come in various forms, from your traditional wooden french doors, through commercial style aluminium doors, to modern uPVC sliding doors, and the locks you can use vary depending on what type of patio doors you have. 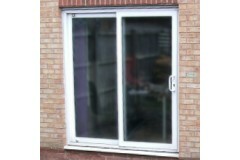 Whilst the term 'patio doors' is widely used for these styles of doors, the reality is they can be found in many settings, from balcony doors on hotels, to visitor doors on industrial units and shopfronts, amongst many other domestic and commercial settings. 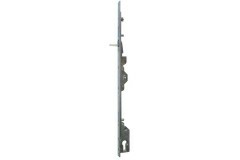 We have ranges of locks listed below for double-doors and sliding doors, whether they're made from uPVC (plastic), wood, or metal. 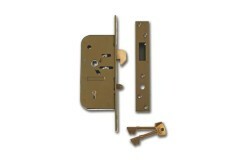 In each of these sections you'll find a whole range of locks which over the years have been used by many door manufacturers, as well as some additional security bolts which can be used on most doors within their categories. 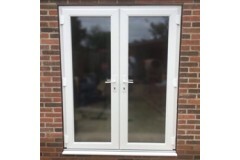 Sliding uPVC doors are one of the most popularly fitted patio door solutions in the UK now, allowing you to bring the outside in during the summer months. 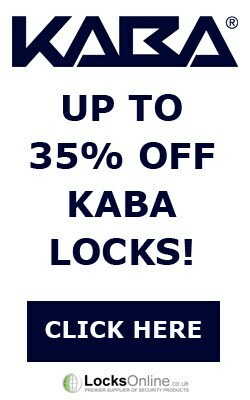 In addition to this, they are commonly used f.. 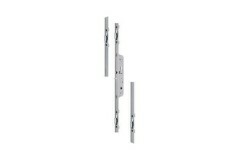 Plastic double-doors are a popular choice these days when it comes to wanting a modern French door setup. 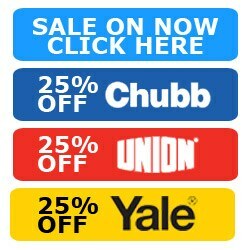 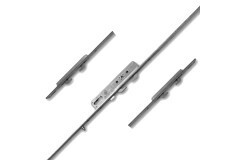 Whether it's your conservatory doors, a set of double patio doors, or indeed a pair of b..
Metal sliding doors - usually made from aluminium - were used widely as patio door solutions for many years, and whilst these are slowly being phased out by the cheaper alternative of uPVC, they are s..
Patio doors come in all shapes and sizes, and if you have metal / aluminium double doors, then there's a range of locks that are suitable for these doors which have been designed specifically with met.. 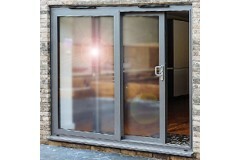 Sliding doors on patios are extremely popular, and a small proportion of these are hand-made wooden doors, with timber frames. 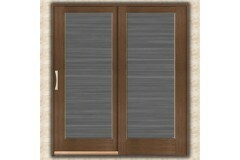 Whilst this particular type of sliding door is not the most popular.. 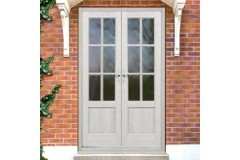 Original French doors are a treasured feature of any home. 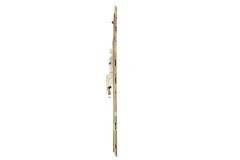 That traditional wooden double door setup has been adapted over the years, so today you still have the traditional French door setup, m..
Adams Rite MS1848 is designed to fit within very narrow sliding door stiles. 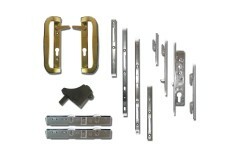 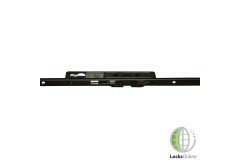 Can be opened from eith..
Mila fearless patio door lock and handle kit. 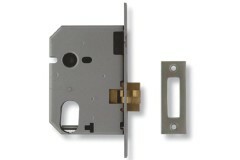 Available in either a White or Brass finish. 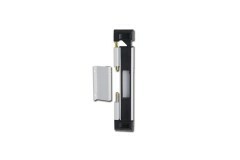 Cases wil.. 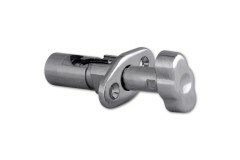 This UPVC sliding patio-door lock is universal and can replace several matching gearboxes including ..
Fullex MK 1, 2 Point Patiolock, has an overal size of 450mm and a 203mm centers. 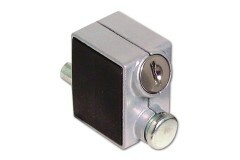 This is a different.. 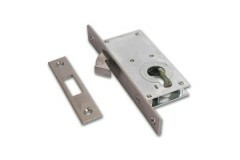 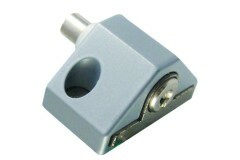 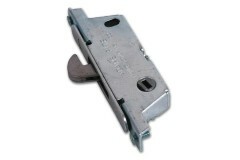 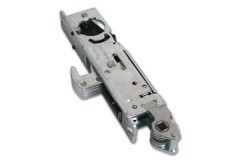 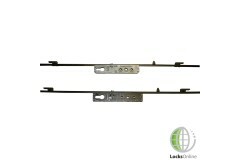 These Mutli-Bolt Locks can be used for many applications, but are particularly useful for patio door.. 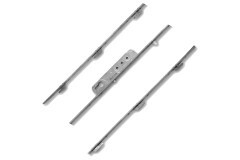 The Federal Patio Door Security Bolt is suitable for sliding or hinged doors, and is available in fo..
Fullex PDL1 2 Point Patio Sliders (Pin on Lock) Available in 3 different backsets. 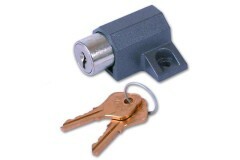 Pin depresses wh.. 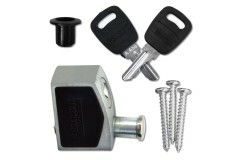 Available in keyed-alike groups or as individually keyed-to-differ, these push-bolt action locks are..
Fullex PDL4 Sold as a lock only, this version of the Fullex patio door lock is pin on lock Please .. 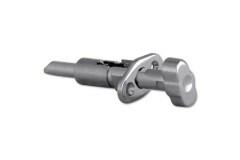 This Fullex inline patio door lock has 4 pins on the door frame, has a 105mm PZ, and is available wi..
360° turn of key throws or retracts hookbolt. 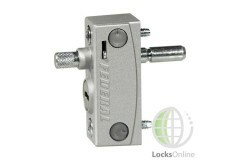 When unlocked further 120° turn retracts latchbolt al.. 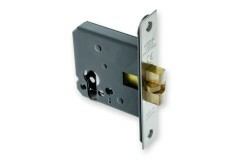 Era 100 Patio door lock. 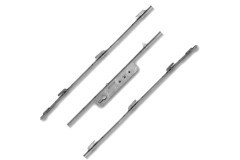 Suitable for most types of wooden, aluminium and UPVC sliding patio doors, ..
Fullex PDL5 4 point patio sliders (pin on lock) Pusher pin located on the lock rather than on the fr.. 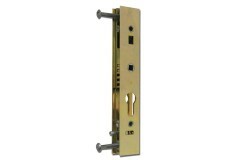 This model provides security for patio doors using a push lock mechanism, a key is required to unloc..
Schlegel BHD patio door lock, suitable for use on BHD Patioss. 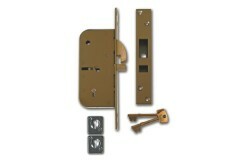 Schlegel has 2 Point locking supplie..
FUHR 2200 patio lock features 4 hooks with built in anti-lift devices. 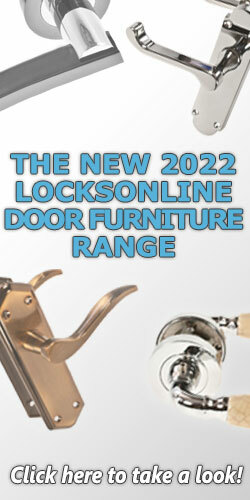 As the hooks move in an upwar.. 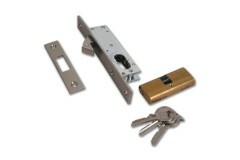 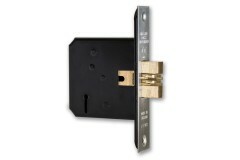 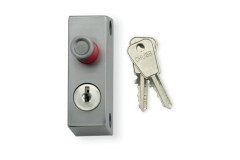 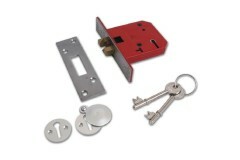 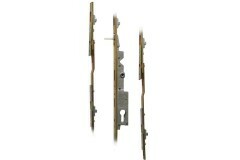 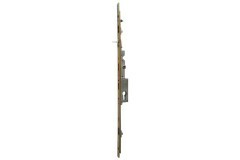 The CAL double-bolt lock works by securing the door to the frame at two security points and preventi.. 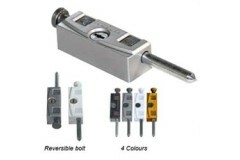 The Chubb 8K119 Patio Door lock is suitable for most types of sliding aluminium door, Red indicator ..
Fullex PDL3 Sold as a lock only, this version of the Fullex patio door lock is pin on frame. 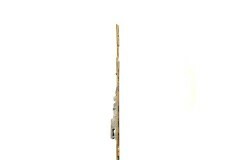 Plea..